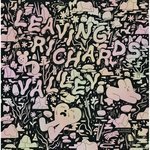 This is the second volume in Drawn and Quarterly's ongoing project to collect the works of the founding father of gekiga, a gritty, more overtly literary form of manga. 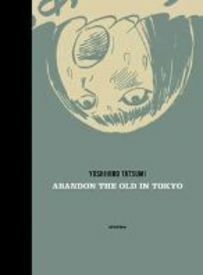 Picking up where last year's The Push Man and Other stories left off, Abandon the Old in Tokyo collects Tatsumi's work from 1970. The eight lengthy tales that make up this 200 page hardcover volume present the seamy underside of (then) contemporary urban life, but unlike other often exploitative treatments of this type of subject matter, Tatsumi's approach provides his readers with a very humane perspective on all too real humans struggling to make their way in a world that seems to have changed without them.